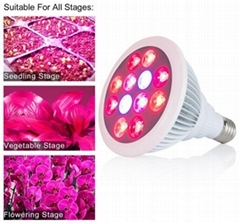 LEDKinglight International CO.,LTD was founded in 2006, certified with ISO9001:2008 management system. 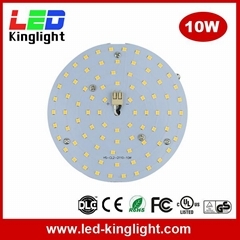 It has 150 employees currently and fabrication area 6,000 square meters. 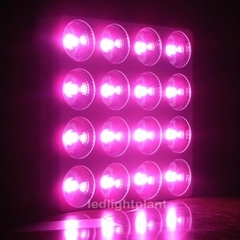 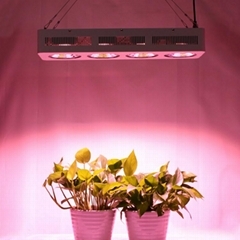 We are professional LED lighting manufacturer in the LED semi-conductive lighting industry who has been all the time devoted to the research, development, manufacturing, selling and design of LED Tube Light, LED Panel light,LED bulb light, LED Corn Bulb Light, LED Flood light, LED High Bay light and other LED lighting.